Whether you choose to continue your education, start a new career or add something wonderful to your life, becoming a Dive Professional with The Dive Shack is a very rewarding experience! The Dive Shack’s teaching system and PADI’s training and Dive Centre Standards are the perfect blend of structure and flexibility. We teach you to be a professional educator capable of making adjustments to meet the challenges of the environment as well as the needs of your students. 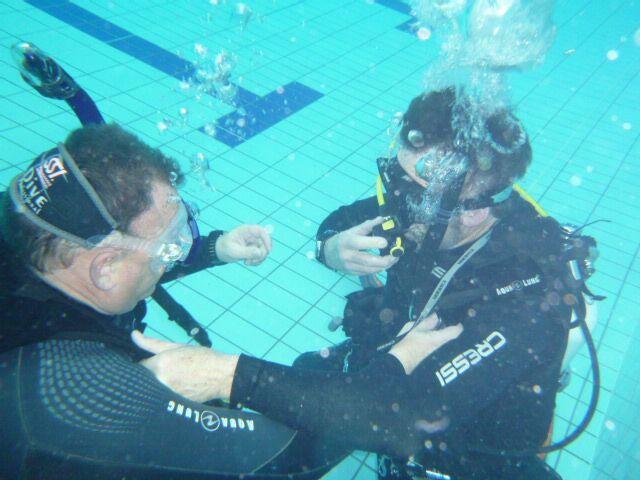 We can teach you what it takes to work successfully in a retail environment, the ins and outs of the diving industry, everything about diving equipment and what it takes to train the most confident and comfortable divers! 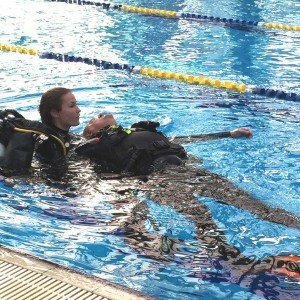 looking for a career in diving or if you’re interested in developing the skills and knowledge of a dive professional, but not necessarily want to become active. Besides the standard programs. Whatever your desires are, discuss them with The Dive Shack’s friendly and professional shop and dive team members as we will help you grow and thrive in the diving industry!